Google, Mozilla and Wikimedia have joined forces to organize a “translathon” towards Maya, CNNMexico reports. The event took place last Thursday in the Mexican city of Merida, Yucatan, where 537,000 speak the language. The purpose of this translation marathon was to make content available in Maya, which is still spoken in one of its variants by 6 million people across Latin America. As for the twenty-plus translators who volunteered for the project, they focused on creating useful content for local users. One of the key tasks the translators worked on was the creation of 500 Wikipedia pages in Maya – you can click here for a content sample. This isn’t the first time that these entities have supported minority languages; as a matter of fact, Google is one of the main promoters of the Endangered Languages Project. This isn’t an isolated case, and National Geographic also launched a related project called Enduring Voices. As for Mozilla, we previously mentioned its support for a project aimed at making Firefox available in Quechua. In Mexico itself, it is promoting a series of initiatives to develop content in local indigenous languages. It is worth noting that the date of the translathon wasn’t random, as August 9th is the International Day of the World’s Indigenous People. As you may have guessed, this initiative serves multiple purposes. 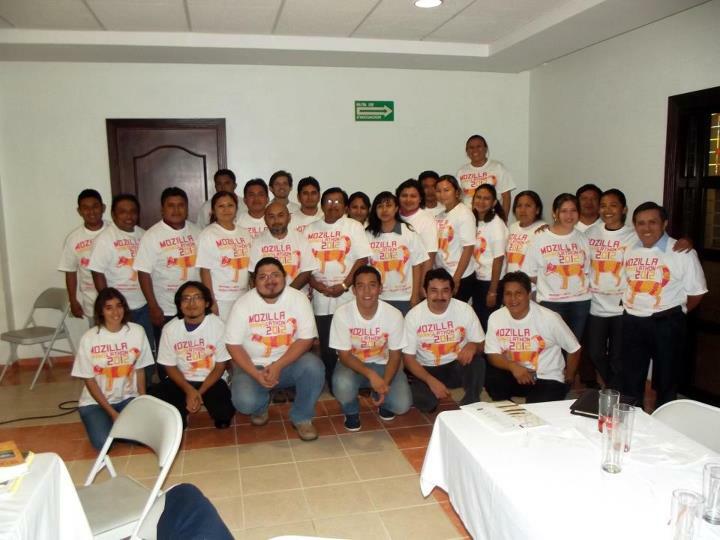 While it helps preserve the mayan culture and transmit knowledge, it also contributes to the digital inclusion of populations that may otherwise be marginalized by the lack of localized content.